The Word Alive Why Am I Like This? 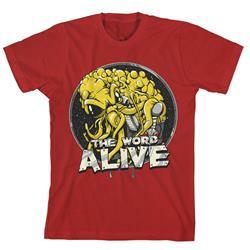 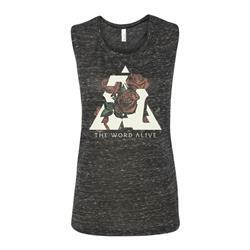 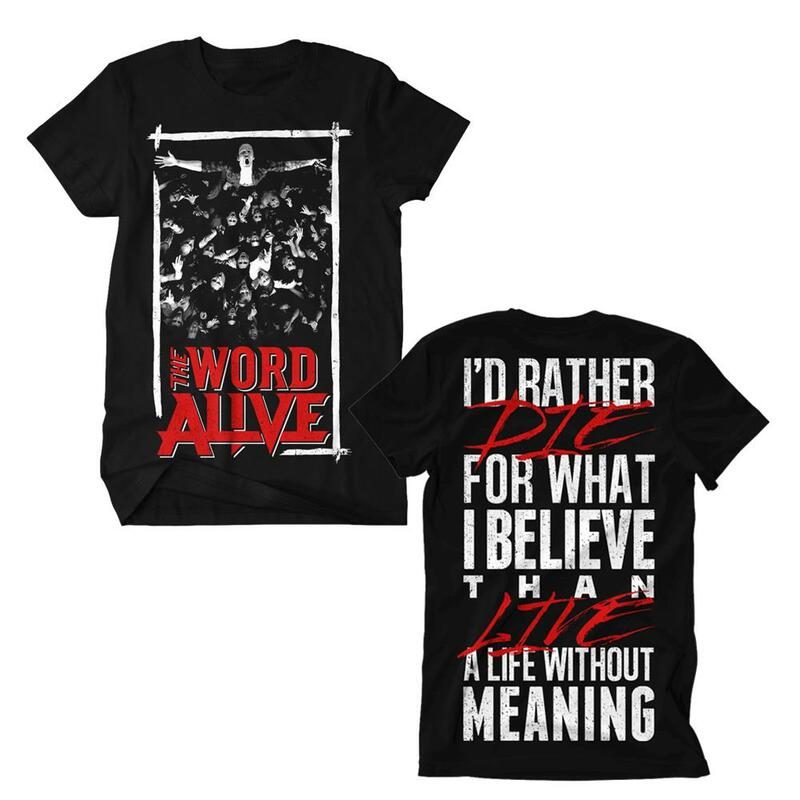 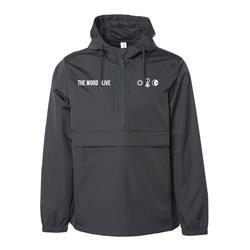 The Word Alive Alien Red Sale! 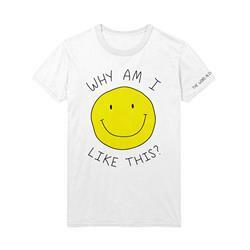 Final Print!